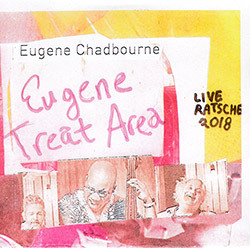 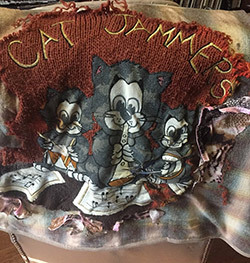 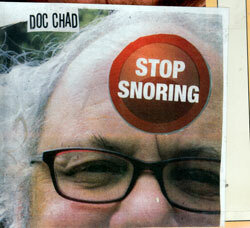 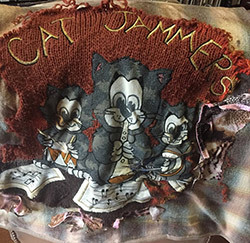 "A seemingly endless -- and endlessly eclectic -- series of releases made the innovative guitarist Eugene Chadbourne one of the underground community's most well-known and well-regarded eccentrics. 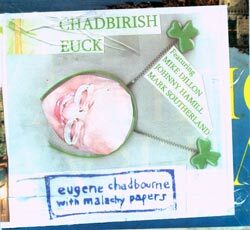 Born January 4, 1954 in Mount Vernon, NY, Chadbourne was raised in Boulder, CO, by his mother, a refugee of the Nazi death camps. 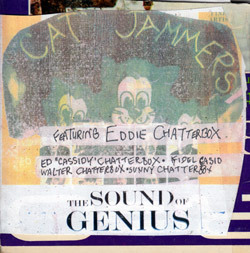 At the age of 11, the Beatles inspired him to learn guitar; later exposure to Jimi Hendrix prompted him to begin experimenting with distortion pedals and fuzzboxes. 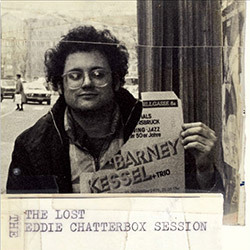 Ultimately, however, he became dissatisfied with the conventions of rock and pop, and traded in his electric guitar for an acoustic one, on which he began to learn to play bottleneck blues. 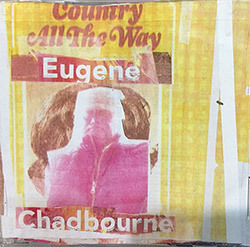 Perhaps Chadbourne's most significant formative discovery was jazz; initially drawn to John Coltrane and Roland Kirk, he later became an acolyte of the avant excursions of Derek Bailey and Anthony Braxton. 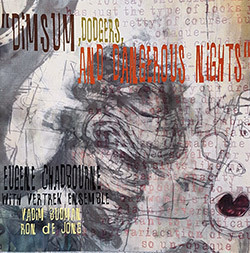 Despite the huge influence music exerted over his life, however, Chadbourne first studied to become a journalist, but his career was derailed when he fled to Canada rather than fight in Vietnam; only President Jimmy Carter's declaration of amnesty for conscientious objectors allowed the vociferously left-wing Chadbourne to return to the U.S. in 1976, at which time he plunged headlong into the New York downtown music scene. 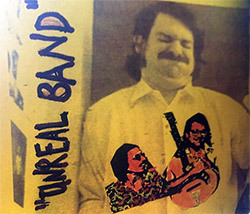 After releasing his 1976 debut, Solo Acoustic Guitar, he began collaborating on purely improvisational music with the visionary saxophonist John Zorn and the acclaimed guitarist Henry Kaiser. 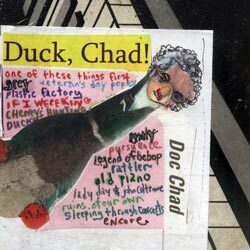 Quickly, Chadbourne carved out a singular style, comprised of equal parts protest music, free improvisation, and avant-garde jazz, topped off with his absurd, squeaky vocals. 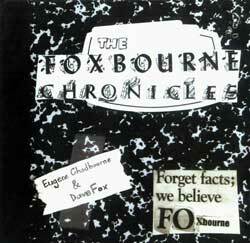 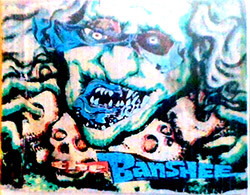 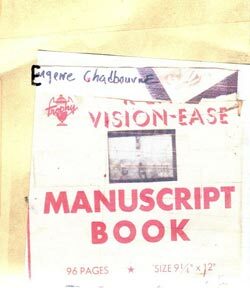 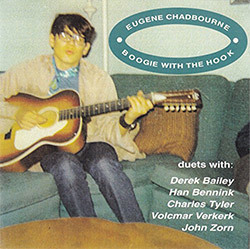 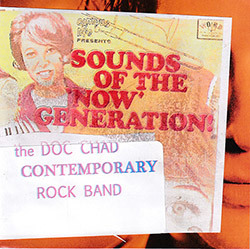 A complete list of Chadbourne's countless subsequent collaborations and genre workouts is far too lengthy and detailed to exhaustively document, although in the early '80s he garnered some of his first significant attention as the frontman of Shockabilly, a demented rockabilly revisionist outfit which also featured the well-known producer Kramer. 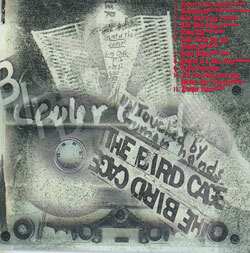 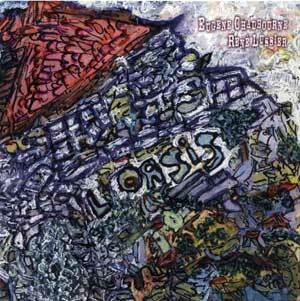 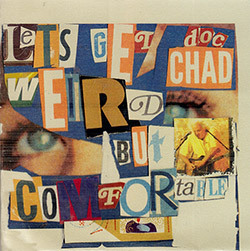 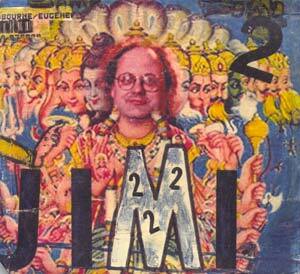 Following the group's breakup, Chadbourne turned to his own idiosyncratic brand of country and folk, accurately dubbed LSD C&W on a 1987 release, the same year he joined the members of Camper Van Beethoven for a one-off covers project. 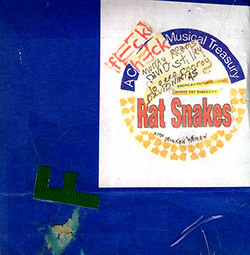 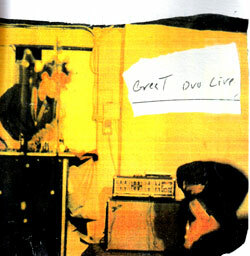 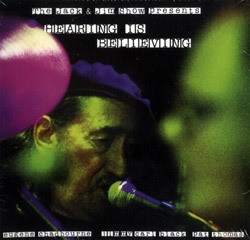 In addition, he recorded with artists ranging from Fred Frith and Elliott Sharp to Evan Johns and Jimmy Carl Black, the original drummer in the Mothers of Invention; in between, he continued exploring unique styles inspired by music from the four corners of the globe, all the while issuing a seemingly innumerable string of records, most of them on his own Parachute label." 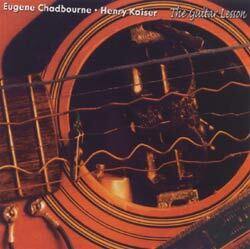 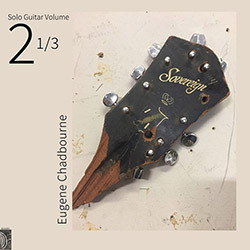 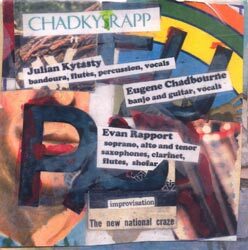 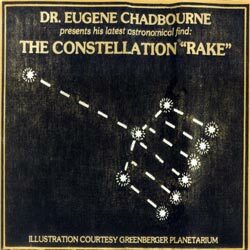 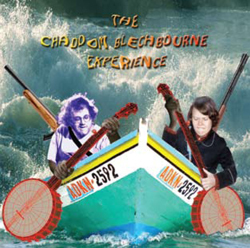 Chadbourne solo in a variety of recorded settings, playing an ecclectic set of standards and originals, including pieces by Eric Dolphy, Billy Strayhorn, Nick Drake, Roger Miller, Billie Holiday, Bryan Ferry, Tom T. Hall, and one piece with lyrics by Lizzie Chadbourne. 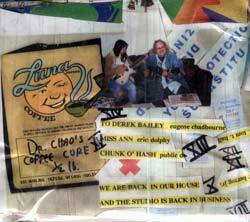 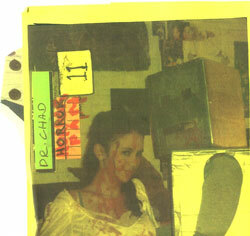 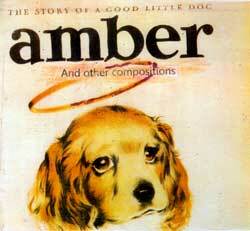 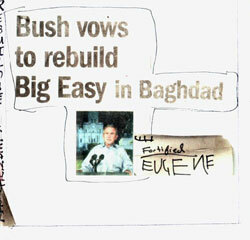 Along with some lo-tech musique concrete, a rake vs. plunger bit of madness, and some narrative from the Doc himsef. 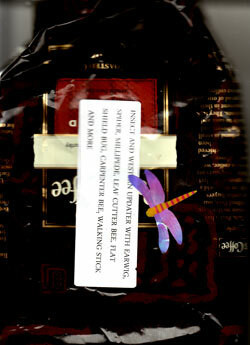 Typically unusual packaging includes a photo. 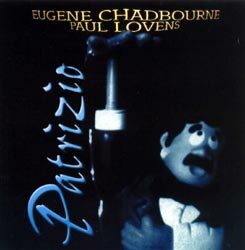 A well-rounded package of strangeness. 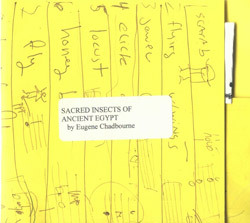 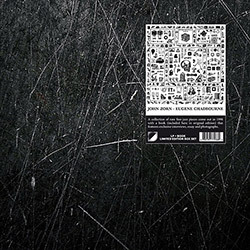 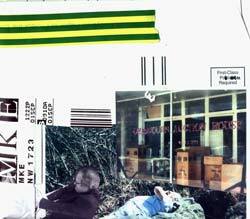 Search for other titles on the Chadula label.